Those who have immune system problems should be careful when being infected by chickenpox. The people with leukemia will be very sick for the immune system is low. To find out whether you are infected by chickenpox or not, you need to know the symptoms. In the beginning, the patients will experience fever. The most notable symptom is the itchy rash in red spots. The spots are spreading around the body as many as 500 spots. The disease is very easy to spread. Before the rash appears, it can infect other people. That’s why chickenpox is considered as one of the most contagious diseases. 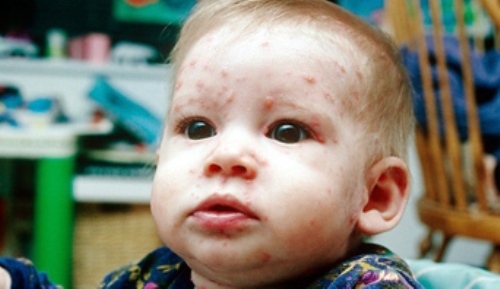 The contamination of chickenpox can occur with the direct contact with the virus. It can spread from patient to other people. It is better for you to stay away from the chickenpox patient if you do not want to get infected with the disease. Don’t touch the saliva or blister on the red spot of the chickenpox patients. The virus can be transferred from your mouth or nose. When chickenpox patients sneeze or cough. They can transfer the virus to your body through the air. If you breathe, the virus will come on your body. A pregnant woman should be careful with the infection of chickenpox. The virus can infect the baby before it was delivered. 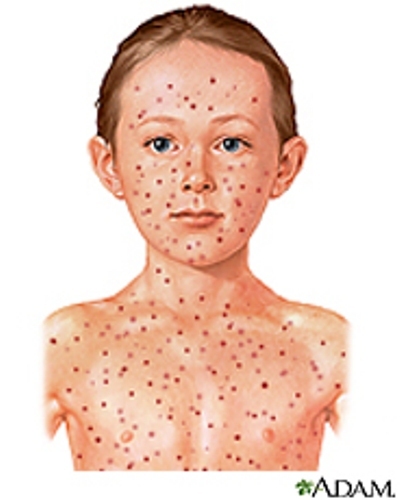 The best way to avoid any infection of chickenpox is by having an indirect contact with the patients. It is okay for you to have a separate room with the patient of chickenpox. You can prevent the infection of chickenpox by having your kids vaccinated. 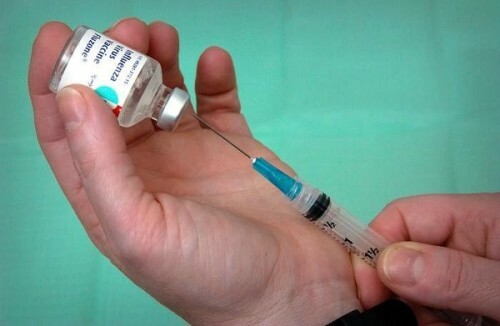 The chickenpox vaccine is recommended for the healthy children in the age for 12 months and older. You will have lifelong immunity if you have gotten chickenpox. It means that you will never get infected again by the disease. 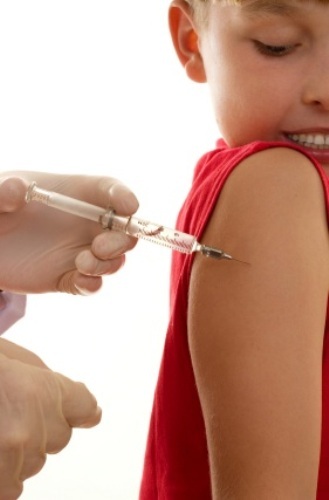 The best way to avoid chickenpox is getting your children vaccinated. Are you satisfied with all explanations on facts about chickenpox?